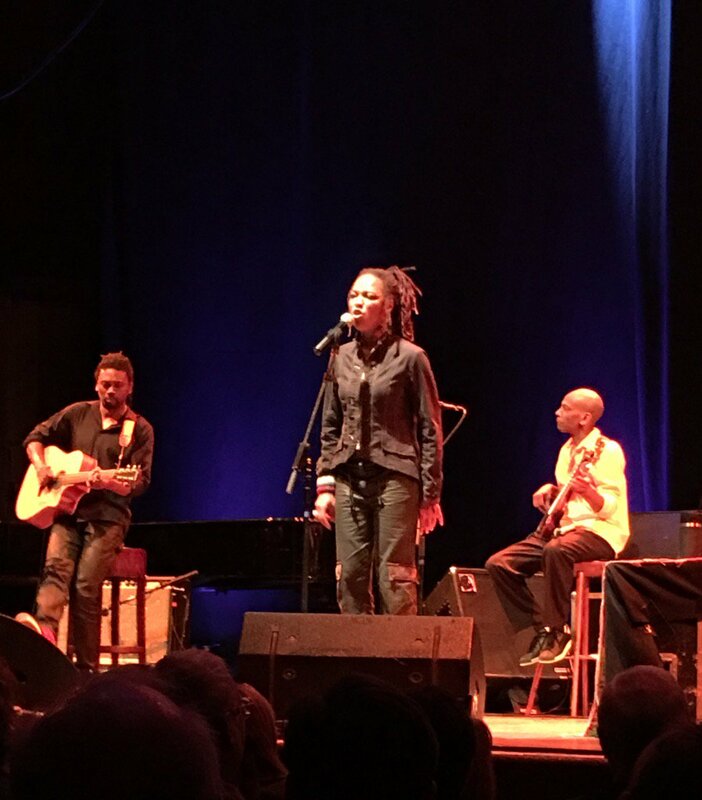 Lisa Simone is her own woman: a singer, songwriter and performer whose ability to transcend genres echoes the tradition of her mother – musical icon and pioneer Nina Simone. 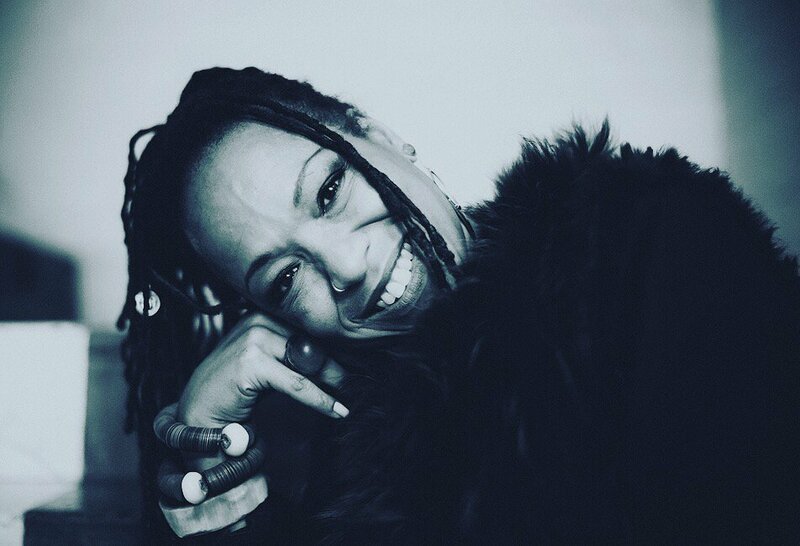 Blessed with a rich vocal range, an innate skill for lyrical interpretation and a soul-deep understanding of music as a means of healing, empowerment and celebration, Lisa Simone is very much her mother’s daughter. 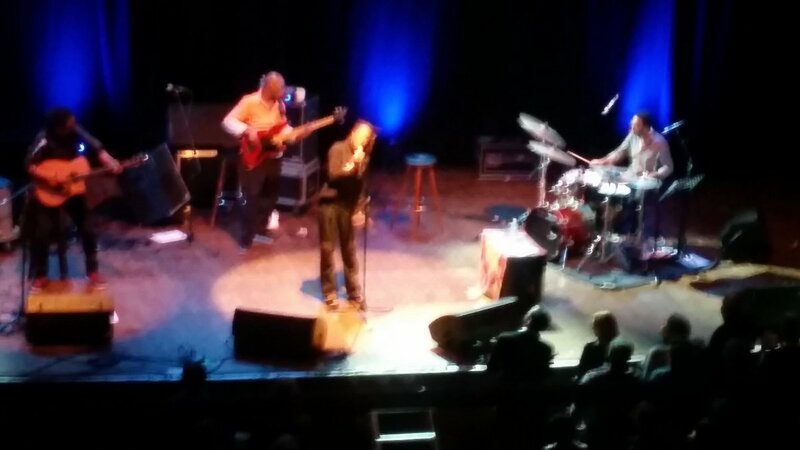 Lisa Simone took her time before she followed into the steps of her mother, which led her to the stage. Soon she was noticed for her talent in productions such as Jesus Christ Superstar, the multi-award-winning show Rent, in which she performed the lead role. and for her remarkable performance in a version of Aida at Broadway. 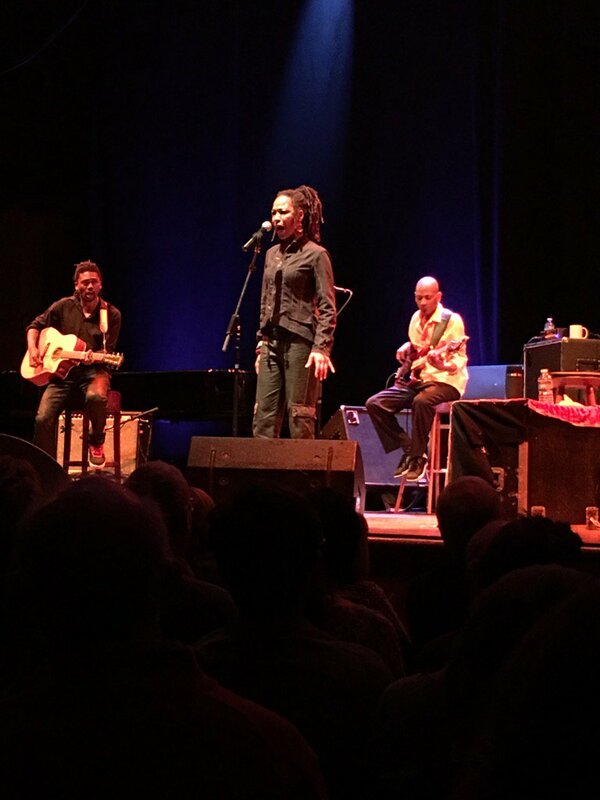 Lisa Simone was revealed to the world of jazz in 2009 when she performed by the side of Dianne Reeves, Angélique Kidjo and Lizz Wright for the “Sing the Truth – the music of Nina Simone” tour. Simone has released three solo albums: Simone Superstar, Simone on Simone and All Is Well.